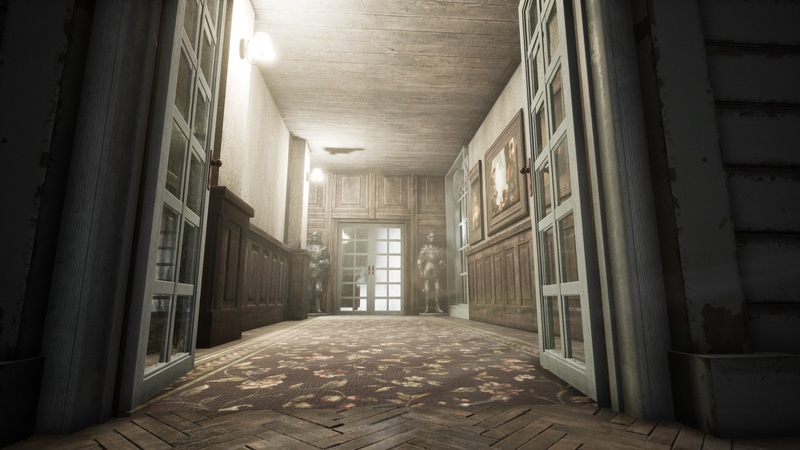 The horror game built on the Unreal. Waking up at the bottom of the cold concrete stairwell in a daze, you can feel blood trickling down your face, your head is cut from the fall and you can taste the blood in your mouth. Leaning over you is a man, shaking in the freezing cold he softly speaks “hey, wake up.”, as your vision regains focus you look at him and ask “who are you”, the guy turns round and looks back up the stairwell, then back to you, barely able to speak and holding back tears he explains “I’m Max, looks like you hit your head, what’s your name”, you pause and can’t remember, you ask “where are we” this place is unimaginable hell, we have to find a way out before they come back” he pauses “I was abducted from my office, about a week ago now, here they sliced me, starved me, cut me open and burnt me, and.. just unimaginable things....., a few hours ago while I was asleep, water poured in from the ceiling of the room they held me in... its just up the stairs, anyway it short circuited the electronic door and I had a look around to try and find a way out of this place." Standing up you try the door next to you, but it’s locked, the door has the word incinerator on it. You search your pockets for anything that may help you remember and find a key, showing it to Max, he examines it and reads the words B1 on it, he laughs, “I’ve been looking for this, it’s our ticket out of here, come on this way, we can find a way of calling for help or the police”. You have entered Basement Level 1. Your escape has just began. 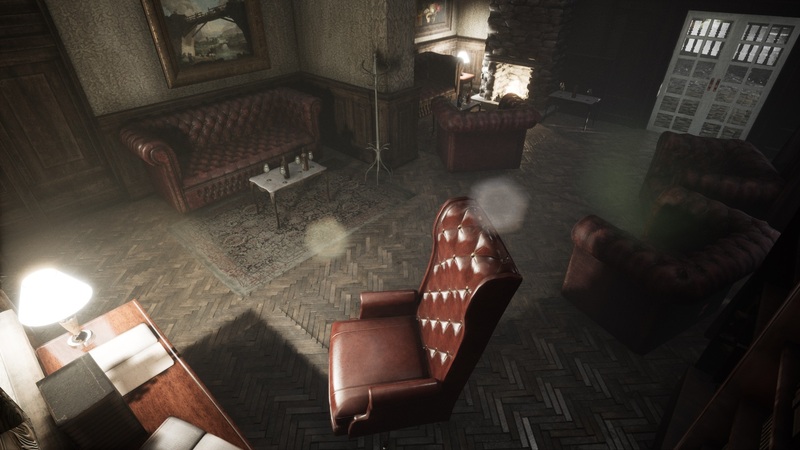 The story and Gameplay takes place in and around a huge Mansion multiple floors, buildings and places to explore, unlock the mystery of this place as you play it to the very end. I am very plessed to introduce to you the development of In Peremptory Shadow. 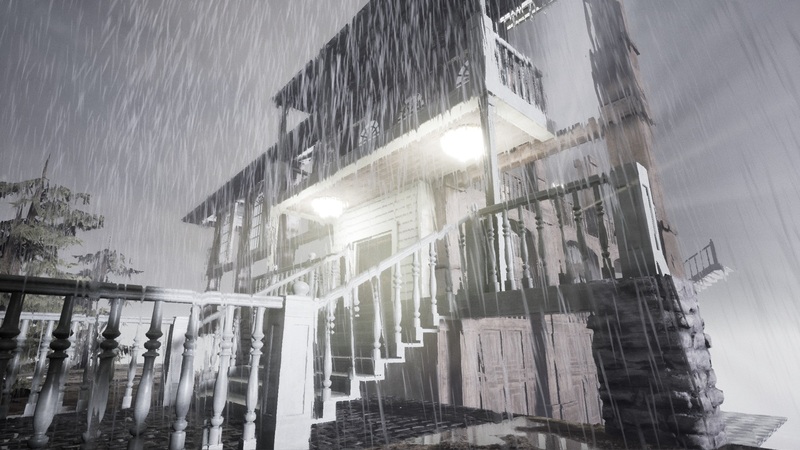 This new Horror Adventure game for Unreal Engine 4 has started in very early stages, here is some screenshots of it. 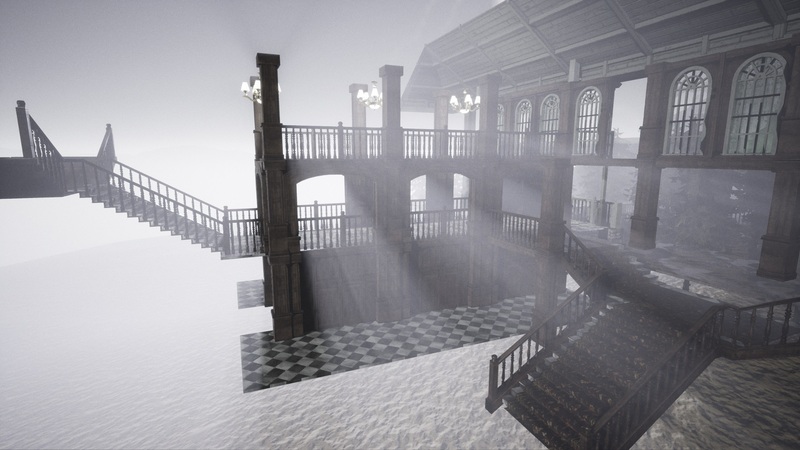 Also I wanted to show some level design early copncept. Please feel free to help me out by donating to our Paypal using email centenarysmith@aol.com, this will help me buy assets to develope and build the game. 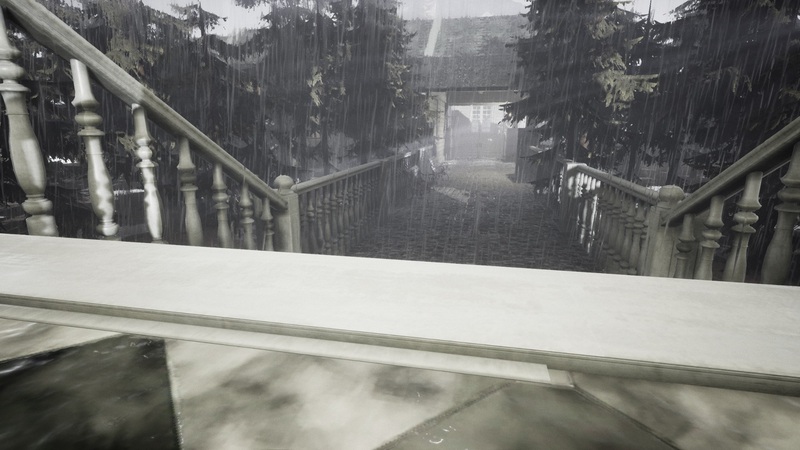 Also the screenshots are working in progress. In Peremptory Shadow has not been tagged yet.